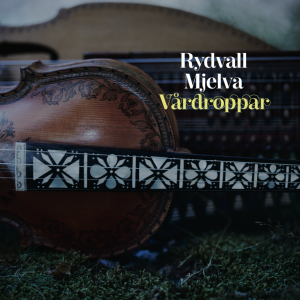 Traditional Norwegian fiddle music from Hallingdal and Røros on fiddle and hardanger fiddle. 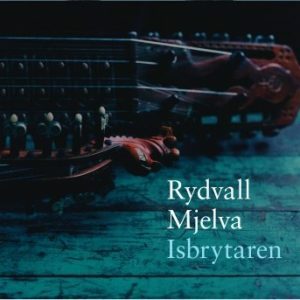 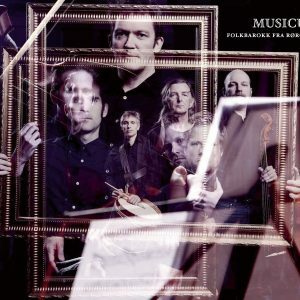 This album won the Norwegian «Spellemannprisen» in 2010. 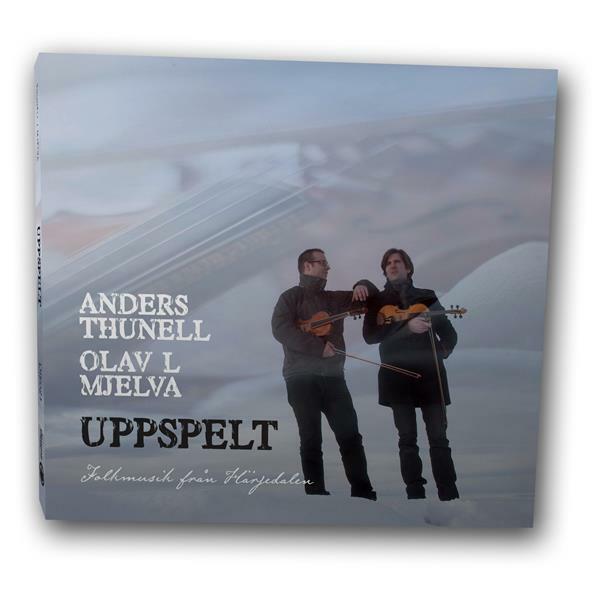 (The Norwegian equivalent of a Grammy award).